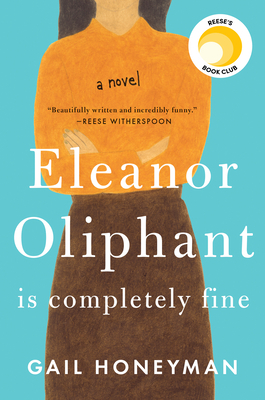 If you loved Backman's Ove, meet debut author Gail Honeyman's Eleanor Oliphant. You may start out wondering why you should go through Eleanor's extremely structured days with her, but as the structure begins to crumble and more and more of Eleanor is revealed, you will be glad you came to know her. She may break your heart a little, but she'll make you laugh too, and she may even inspire you in her own eccentric way. The rest of the cast of characters are well drawn, but Eleanor is the star and you'll enjoy watching that star start to shine.